There are many times when you have many important tabs/websites open in your web browser. You want the same tabs to show up when you reopen the browser. Today, we’ll be showing you how to do exactly that. 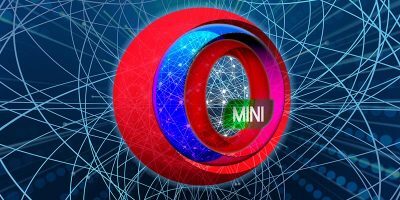 Here are the methods for each major browser to resume last browsing session and load your previously open tabs. 1. Open up the Chrome menu located in the top right corner of the Chrome window. 2. Click on “Settings” located in the seventh section. 3. Under “On Startup”, enable the option “Continue where I left off“. Try and test it out. Open a few sites in different tabs, close your browser, and open Chrome again. The tabs should all be restored. 1. 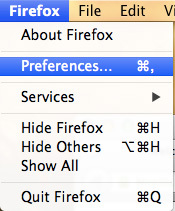 Open up the “Preferences” pane in the Firefox menu. 2. Open up the General tab. 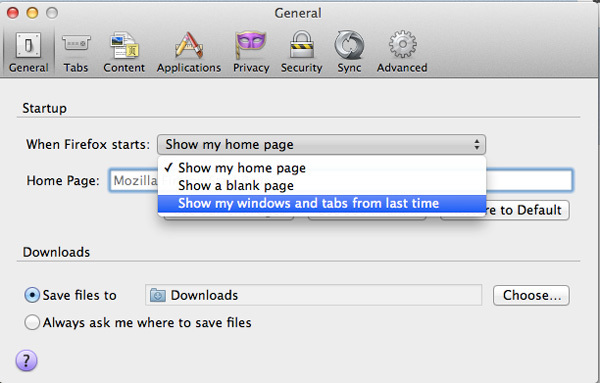 Under the Startup section, select “Show my windows and tabs from last time” from the “When Firefox starts” drop-down list. 3. Close the window to save your settings. Note: In this aspect, Firefox has done a better job at managing the tabs than Google Chrome. When you reopen Firefox browser, it doesn’t load the page until the tab is focused. This makes sure that the browser window doesn’t hang on start. For Google Chrome, it will load all the pages/tab on start and you have to wait for a while before you can use the browser. 1. 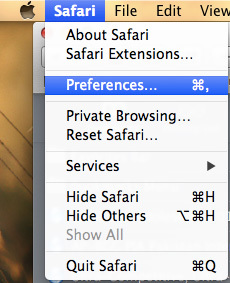 Open up Preferences from the Safari menu in the upper-right corner. 2. 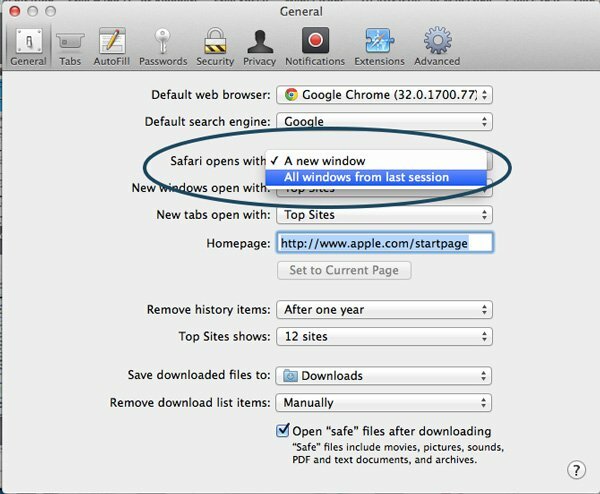 Select “All Windows from Previous Session” under the “Safari opens with” drop-down list. 3. Close the window to save your changes. 1. 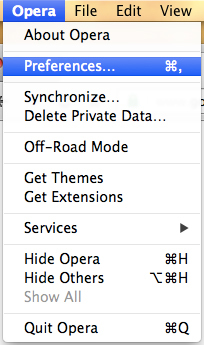 Open up the Preferences menu in the Opera Menu. 2. Select the option “Continue where I left off” under “On Startup”. 3. Close the window to save changes. Note: Sometimes this method won’t work for Opera. 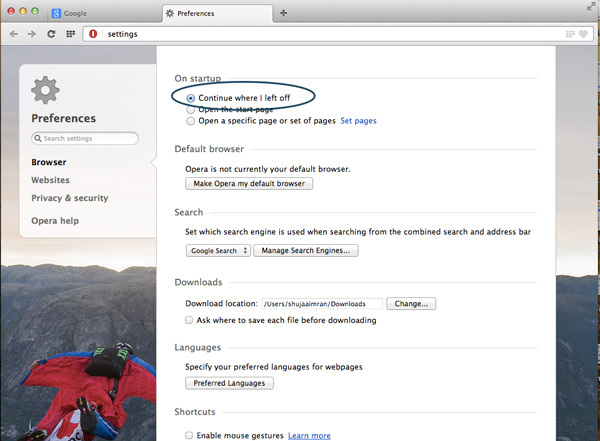 If Opera doesn’t open your previous pages, go to “History -> Reopen last closed window” to open your previous tab/pages. Now, you won’t lose your open tabs if your browser crashes or if you close it accidentally. 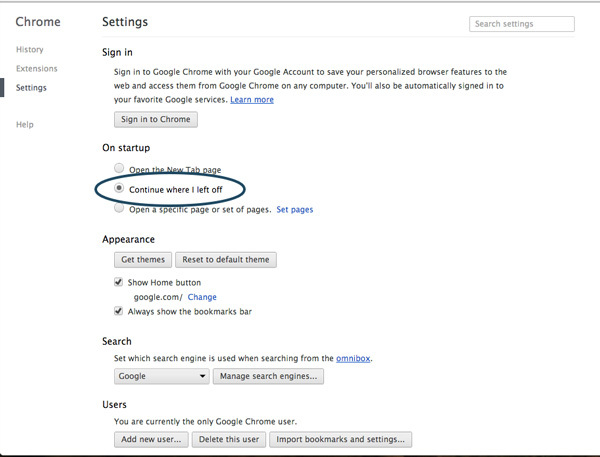 This is also useful if you always open the same set of websites every time you open your browser. And though I’m also that type of guy who likes to keep more than 20-30 tabs open at once, I’d recommend not doing so. Why? Well for starters, doing so is sure to slow down your internet connection, which is in no way good. 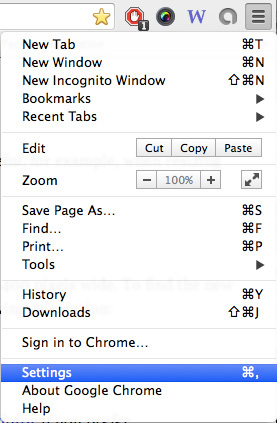 You’d be better off saving your tabs/websites in bookmarks for future viewing.